VARNA – The Sea Capital Of Bulgaria! Welcome reception – Thursday, May 29th, Garden of Hotel Melia Grand Hermitage. 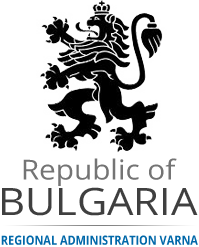 Bulgarian traditional dinner – Friday, May 30th. 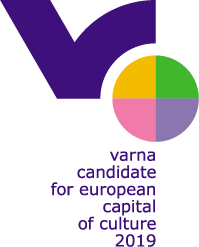 Varna city tour – Saturday, May 31st. Gala dinner ticket – 50 € VAT incl.